According to Governor Abdullahi Gandujeâ€™s media aide, Salihu Tanko Yakasai, the state has â€œbecome the battleground of 2019 electionsâ€. â€œSeems Kano has become the battleground of 2019 presidential elections. 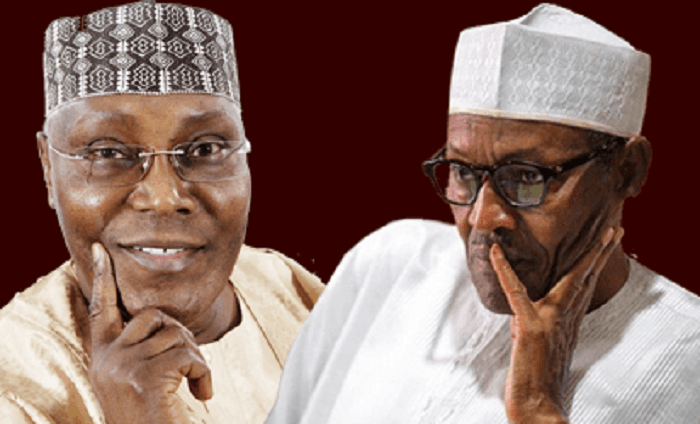 â€œWaziri @atiku was supposed to hold his rally today, but postponed it till after @MBuhari rally on 27th. â€œNow PMB has also postponed his from 27th. Kano, the California of Nigerian politics. Aiki dai Kanawa,â€ Yakasai tweeted on Wednesday night.